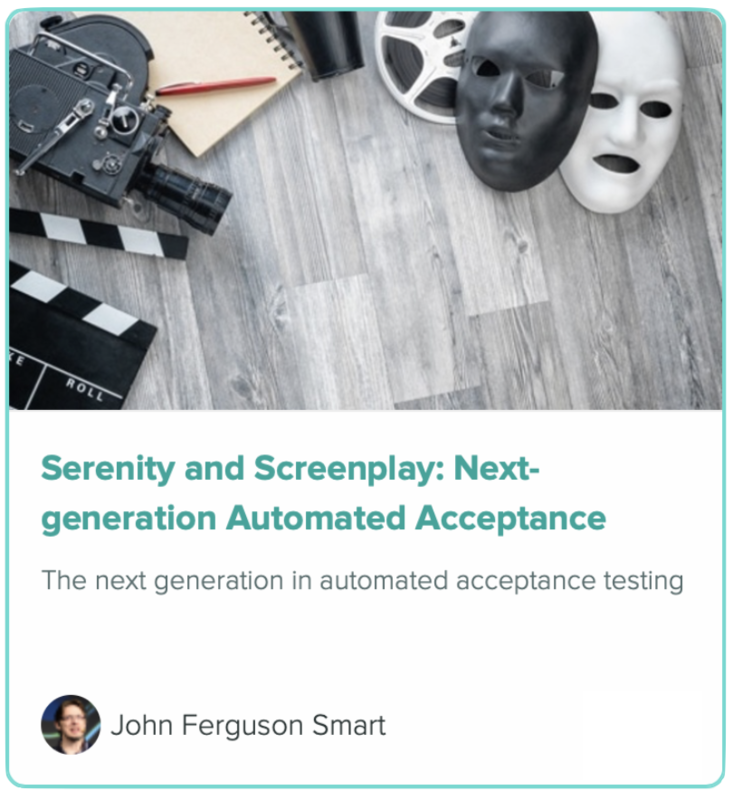 Serenity Screenplay helps us write cleaner, more elegant and more maintainable code, and Serenity 2.0.13 has added some great improvements in this area. Read on to find out more! In Serenity Screenplay, we usually want a task to appear in a report. They correspond to a logical business action or unit of user behaviour, and we want to see them as an integral part of our living documentation. But sometimes you don’t. In this article, we will look at some of the different ways you can create new tasks, and how this affects whether they will appear in your reports. But sometimes, you might want to not have a task appear in a report, but still use a Screenplay approach. For example, you may want a task that appears when it is called in the middle of a test, but not when the same task is called when preparing the test data. 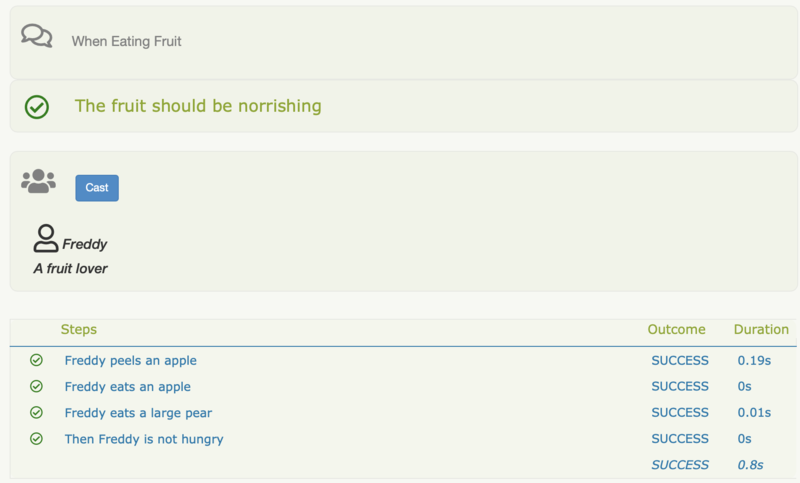 Then only “Annie eats a watermelon loudly” would appear in the reports. Serenity Screenplay gives you a great deal of flexibility in how you write your Performable classes, and whether you want them to appear in the report or not. And in Serenity 2.0.13, you no longer need to explicitly instrument Screenplay tasks. We cover this topic in more detail in the latest module of the Serenity Dojo Screenplay course, part of the Serenity Dojo Online Curriculum that you can find here. If you haven’t seen the Screenplay course yet, you can check it out here – the first module is free!